5 stars – Is this the end of Matt? I read Matt the beginning first, so I had his background before reading this book. Dean, Nico, Ellen, and Veronique have all been caught up in Matt’s web for different reasons, but in the end they discover they all want him dead for one reason…. From a Loved race car driver, to a true DEVIL! I really enjoyed this book and the authors writing style. Looking forward to reading more .. 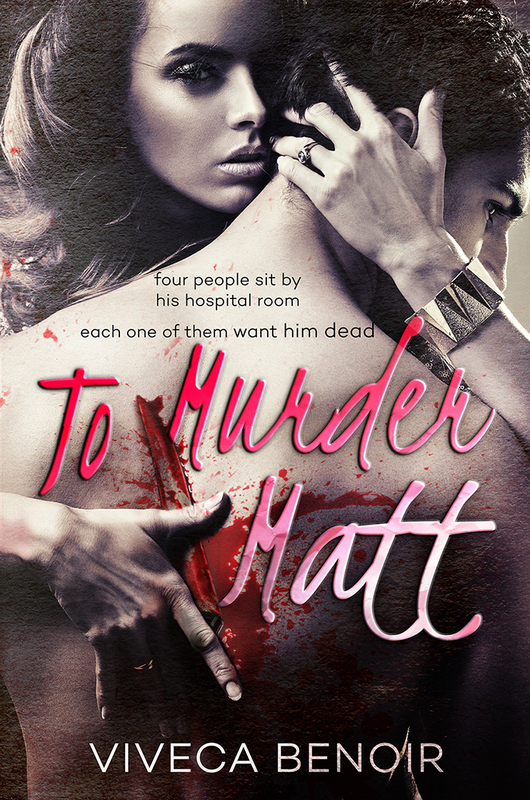 This entry was posted in Book Reviews, Books by Viveca Benoir, To Murder Matt and tagged 5 Stars, Amazon, Bestseller, Books by Viveca Benoir, Review, to murder matt by vivecabenoir. Bookmark the permalink.